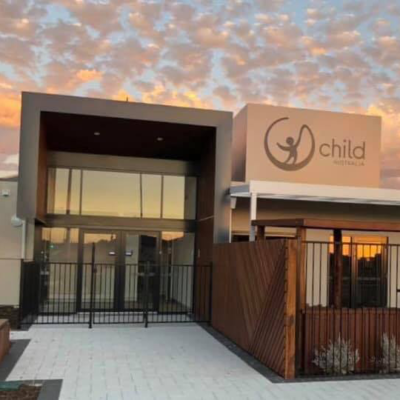 Our Service is a purpose built facility, that provides high quality care to families and their children in Harrisdale and its surrounding communities. Our diverse team of staff provide an extensive amount of knowledge, culture, language and experience within the centre to our children in care. 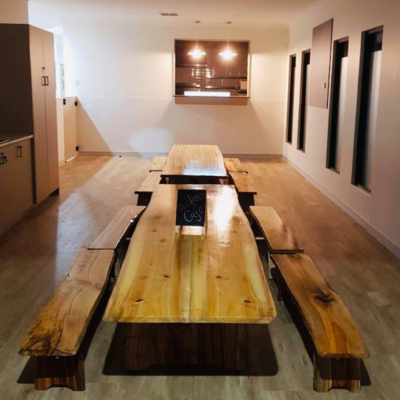 We have six spacious Play Studios where the environments have been purposefully set up by our educators to cater for the individual needs of children aged 0-5. Our team of professional educators are either working towards or have completed their Diploma and we have two full-time Early Childhood Teachers. The team at Harrisdale are always striving to grow as professionals and think outside the box to provide a curriculum that is meaningful to your child. Our outdoor environments were built by Nature Play Australia and have been set up to provide freedom for the children to actively explore and engage in a range of different experiences that will challenge them physically and develop their understanding of sustainable practices that we embed into our service. Our full-time Food Coordinator creates meals and snacks that are nutritional as well as tasty. Our Children’s Café is uniquely set up to create a home like environment where children can all sit together to share a meal. We strive to provide an environment where children have a strong sense of belonging within the centre and grow to be confident and competent learners. 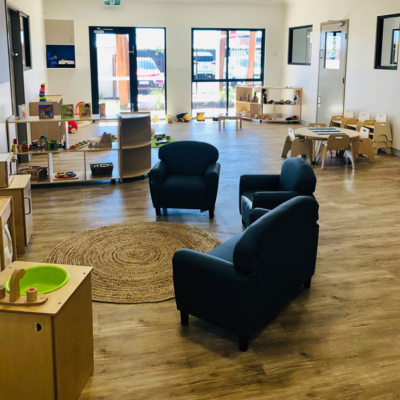 Harrisdale Early Learning Centre provides an environment that gives children the opportunity to feel safe and nurtured. We thrive to enrich children’s lives so they can engage in learning opportunities that gives them independence and confidence in what they do. We believe that every child is unique and we embrace this by providing experiences where children have a choice and can make decisions. Our team strongly believe in the value of building strong relationships with our children and their families as we know that it is through relationships we are able to provide a meaningful learning environment that is inclusive of the values and beliefs of everyone within the centre. We provide sustainable environments that children can learn and develop at their own pace. Our curriculum is play based and our approach to learning is to provide a curriculum that will set the foundation for children’s learning and giving them the tools needed to exceed in life. Our diverse team of staff provide an extensive amount of knowledge, culture, language and experience within the centre to our children in care. Our full-time Food Coordinator creates meals and snacks that are nutritional as well as tasty.